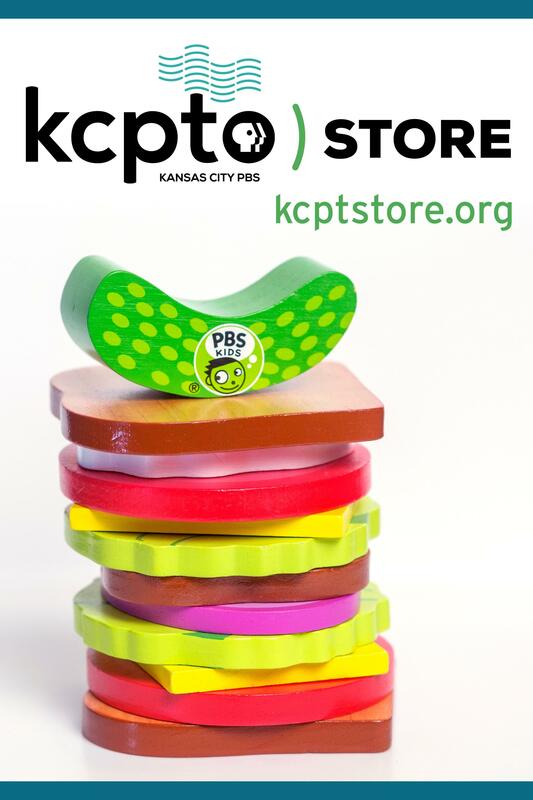 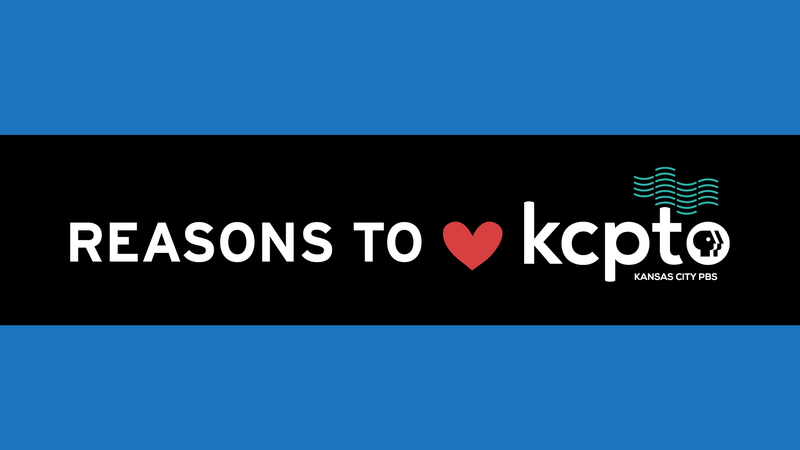 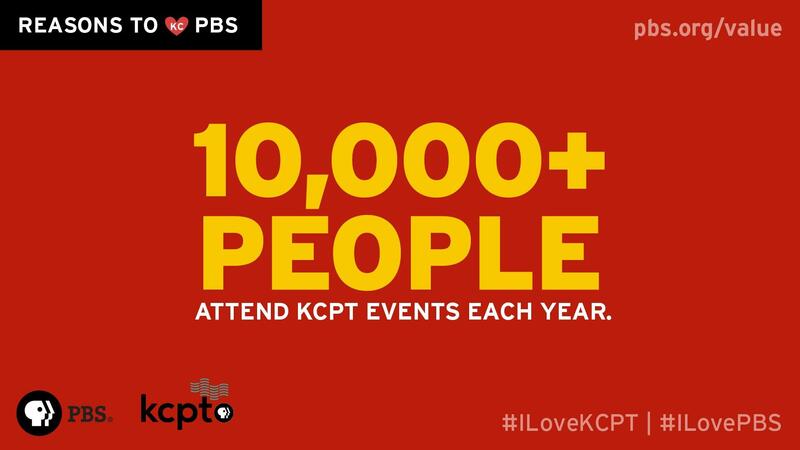 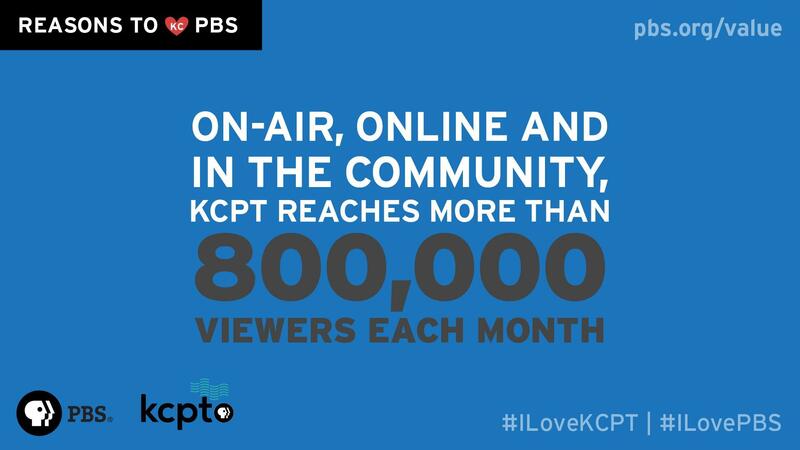 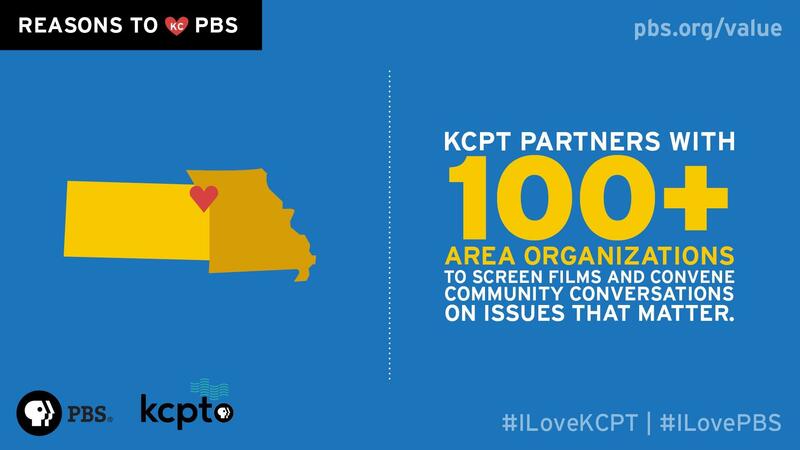 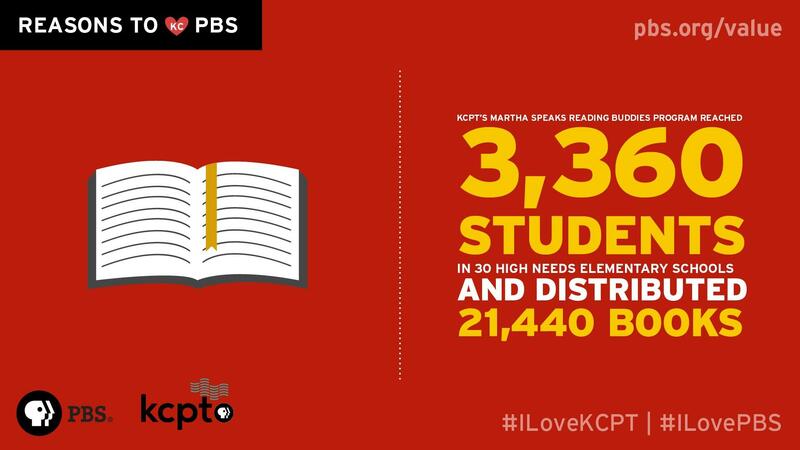 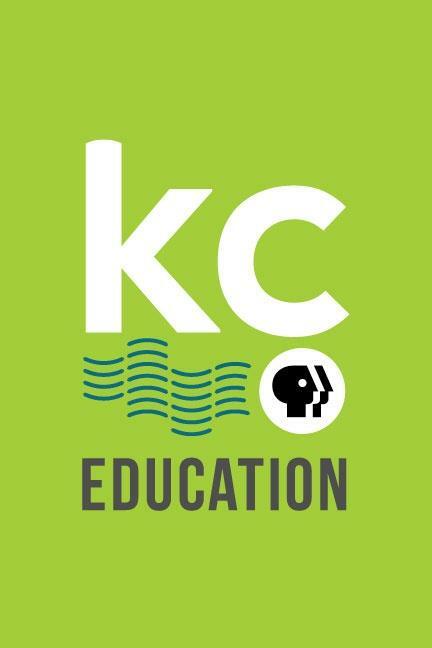 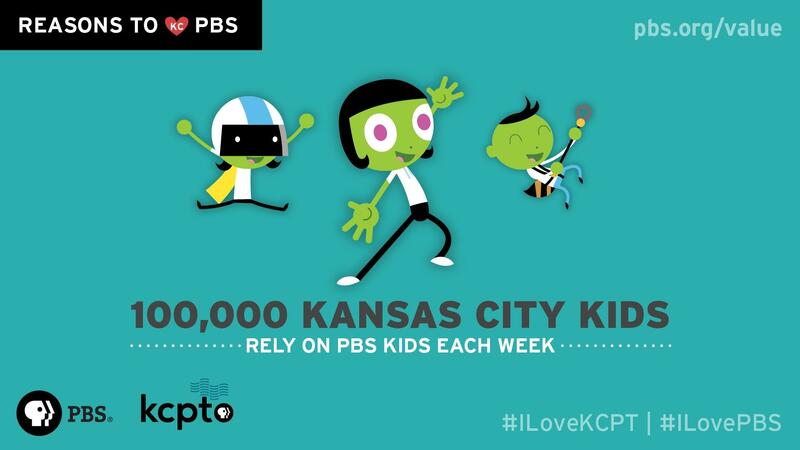 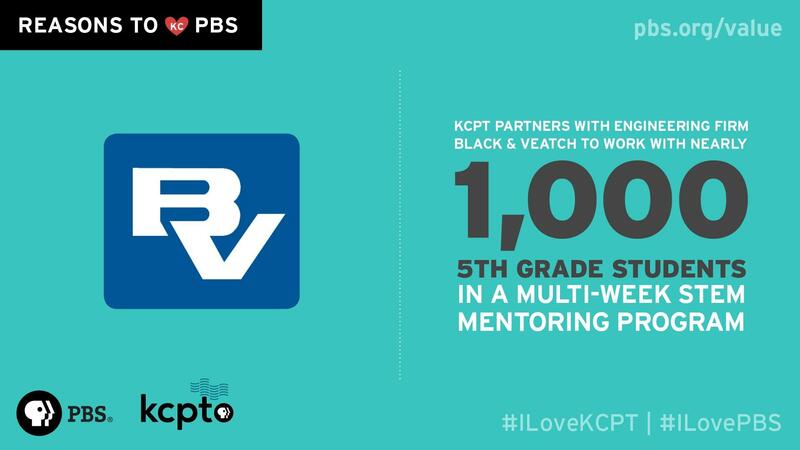 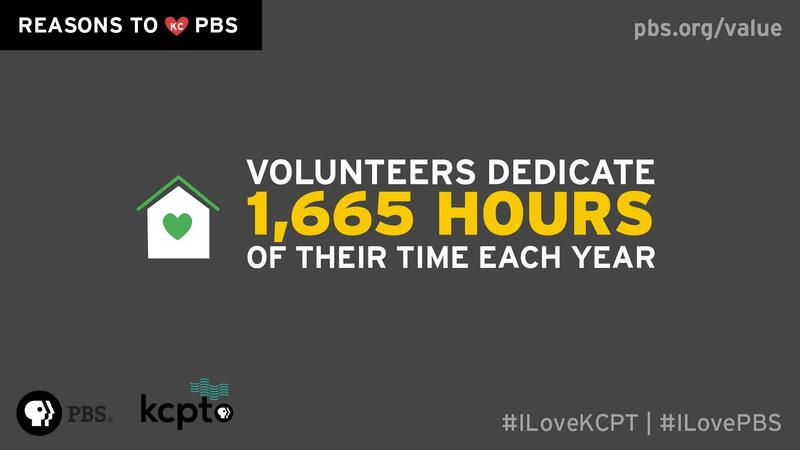 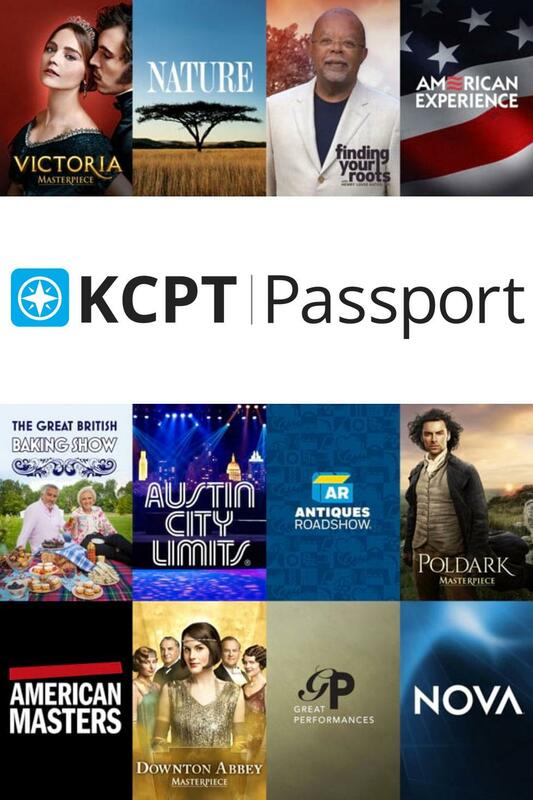 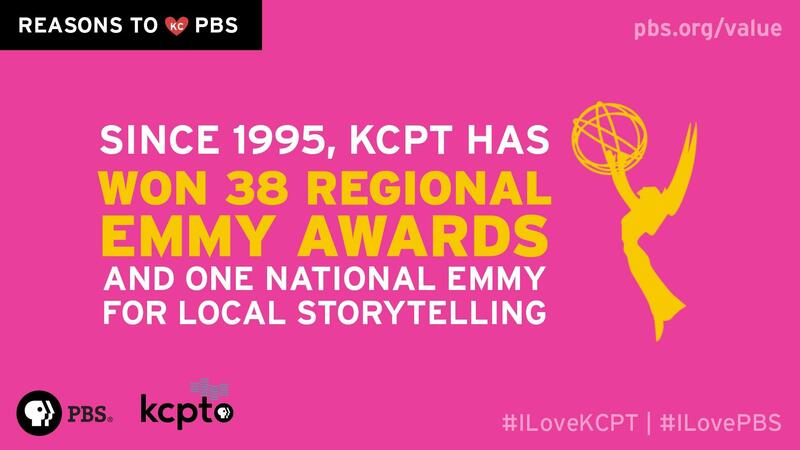 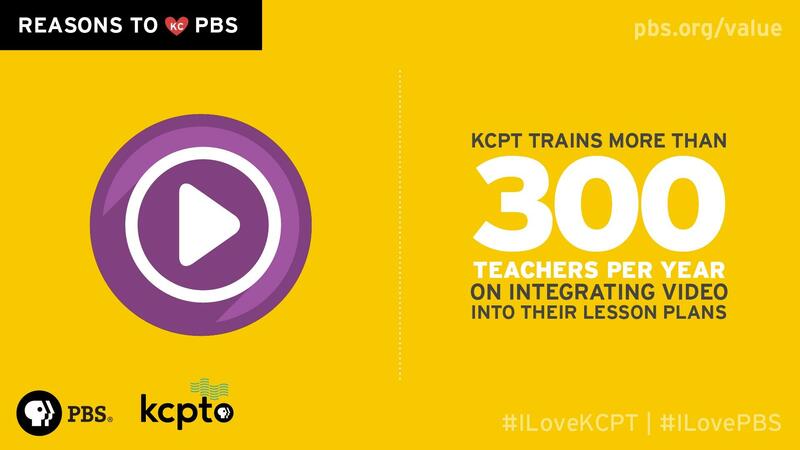 At Kansas City PBS, we’re dedicated to keeping the public in public media. 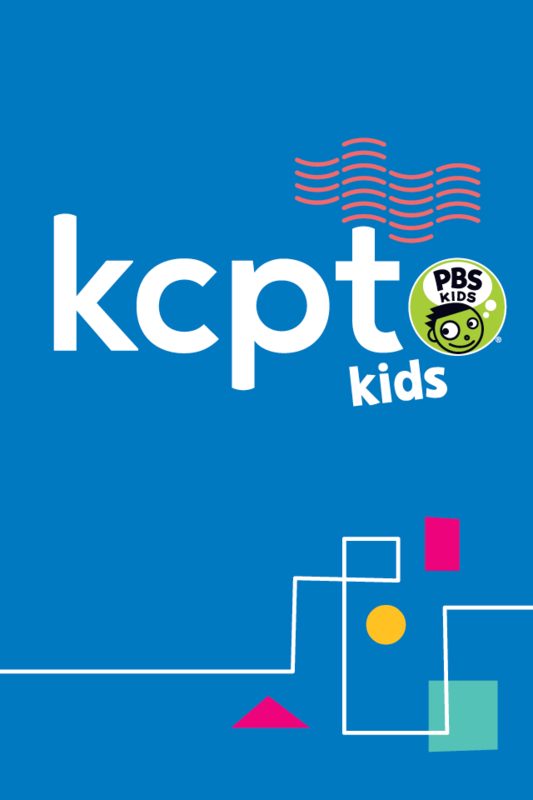 From high-quality children’s educational programming to civic-minded journalism available on-air and online, our mission is to serve you and our community. 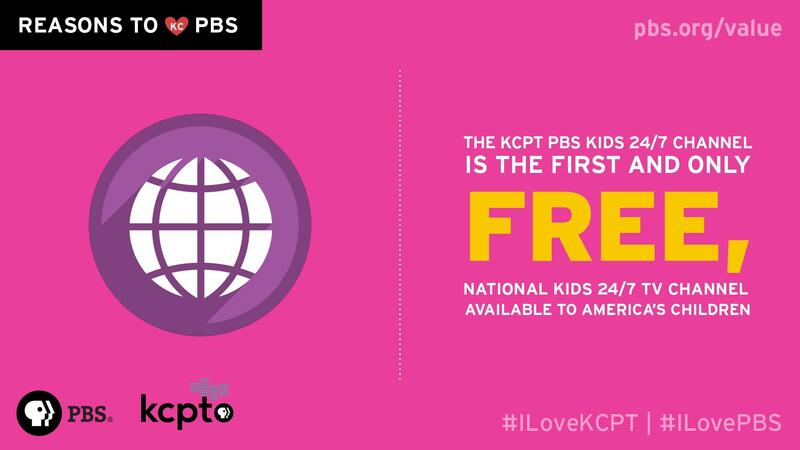 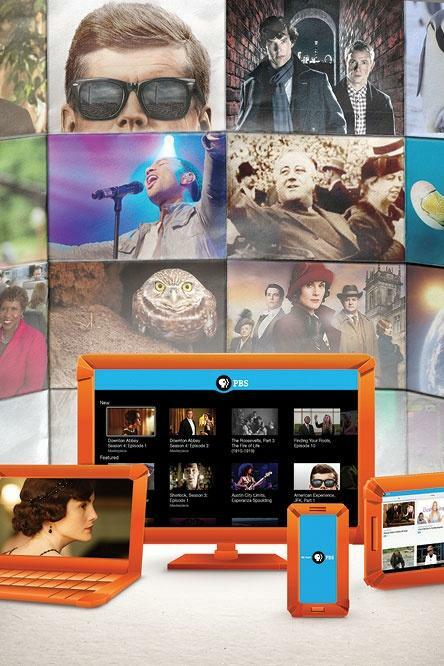 PBS, together with local member stations, serves all Americans with content and services that educate, inform and inspire. 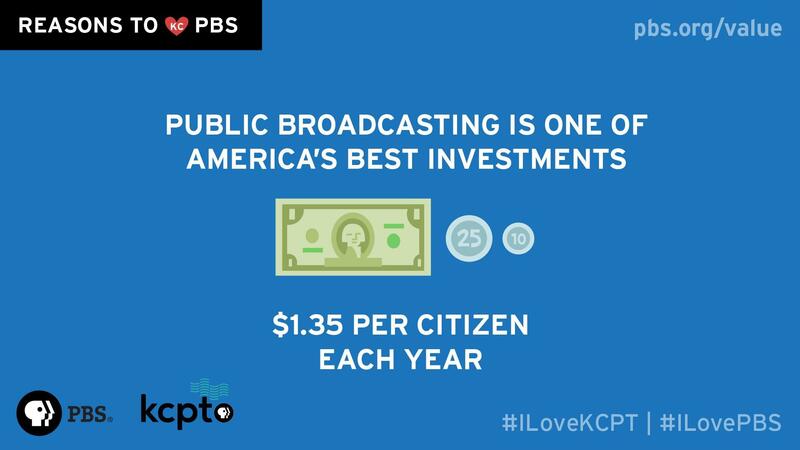 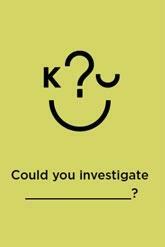 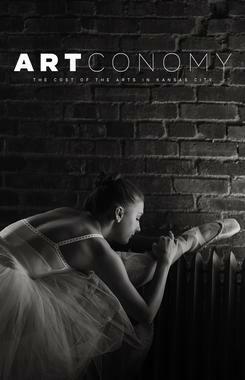 Protect My Public Media - Take a stand for the local stations and programs you love.